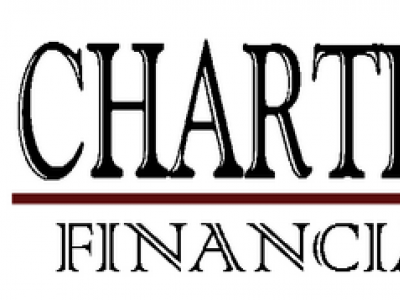 Charter Financial Referral Agent Opportunity Cash in on a Multi-Billion Dollar Untapped Industry by working as a referral agent for Charter Financial. 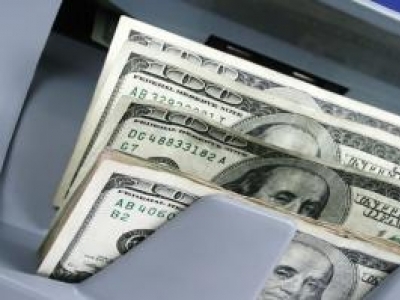 We are a national purchaser of owner financed real estate notes and we are looking for independent agents that we can teach the business to so you can refer these types of notes to us, the average fee per transaction is a little over $3,000+.Owner financing is not widely known but occurs in about 10% of all real estate transactions in the country. We offer you an excellent opportunity to find notes for us to purchase and we pay you an excellent referral fee each time. When You Work With Us Your Entire Focus Will Be To Find Us Notes - And Our Entire Focus Will Be Teaching You How To Do This. We only make money when you make money so we are motivated to provide you with excellent training and support so that we can both profit. 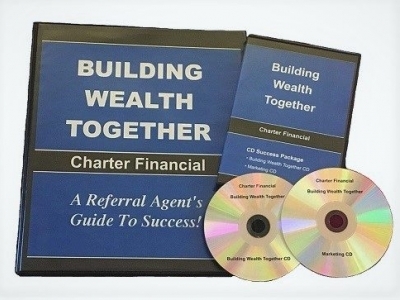 Our business has never been better because there are so many people who are in need of cash and because of this note holders are selling their notes at a record pace. Also, there are literally millions of dollars worth of new owner financed real estate notes being created every day. Add it all up and you can see that NOW IS THE TIME to work this great business. You may work this business from anywhere in the country with no territorial restrictions and you make your own schedule. You may work on a part-time basis in addition to your present job or you may work the business on a full-time basis. Performance Bonuses - $195 for your first deal, $250 for your second and $500 on your third. These bonuses are in addition to the fees you will be earning on each transaction. We are the industry leader and have been in business for over 20 years. We are an A-Rated BBB Company and we offer the Best Training And Support In The Industry. By working together, we can both profit. The fees that you earn from each deal range from a $1,000 to $25,000+. The average fee is around $3,000 per transaction and the average amount of time spent on each deal is around 1 to 2 hours. Foreign Locations Offered: Call for availability. Training Comments: You receive a Home Study Manual, Online Training Materials, Ongoing support via phone, email and live training webinars and tele-seminars. Package also includes free processing of all of your transactions and bonus plan for all agents. Support Comments: Full ongoing support. Additional Listing Comments: Get started quickly in this lucrative financial business.